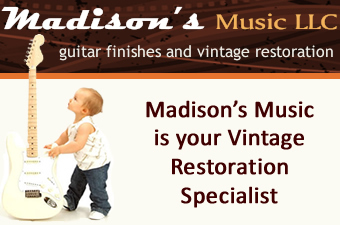 Madison's Music is a family-owned and operated store that offers some of the best customer service in the industry. 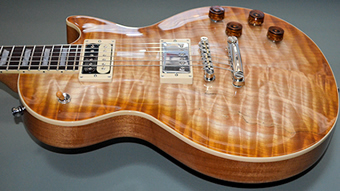 We take great pride in being your home for all your aged guitar needs. Our goal is to provide you with a personal transaction along with the highest quality of parts hand-aged to your individual needs. We specialize in vintage restoration and aging, spraying all our necks and bodies with vintage correct nitrocellulose colors. If you can’t find what you need, please ask as we offer a wide variety of custom work and packages. * You will be redirected to our full site.